In high school, "unusual" is usually bad. And Stargirl? She's absolutely strange. She's also thoughtful, and fun, and wise beyond her years. Leo, the teenage narrator of Stargirl's story, falls in love with the mysterious new sophomore. And though the feeling is mutual, things aren't so easy. Struggling with issues of acceptance and conformity, Leo encourages Stargirl to be normal. And, of course, that's not easy either. 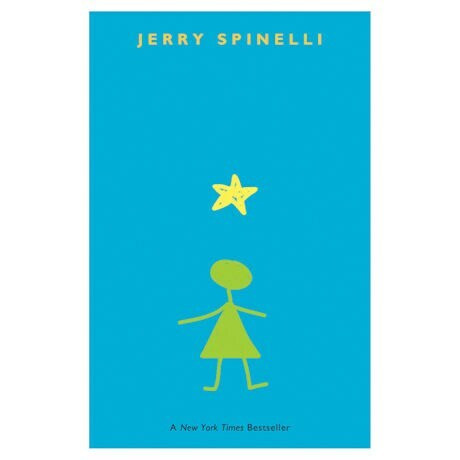 Jerry Spinelli's beguiling novel for young adults celebrates all that is wonderful in being weird. Stargirl is an inspiration.